We have been seeing some amazing offers from Gearbest thanks to their 11.11 promo. From massive discounts on the latest DJI birds to the latest laser projectors, we have been seeing a lot of discounts. But nothing has received more attention than the OnePlus 6. The last phone from OnePlus to sport an audio jack, the Android powerhouse continues to be a fan-favorite. All the discount codes that we have posted so far have been used up in a matter of hours. The latest one brings the price down to $389 but make sure you act fast because there are only 357 units left to grab (at the time of writing). OP6 features a gorgeous design, amazing performance and superb camera results. 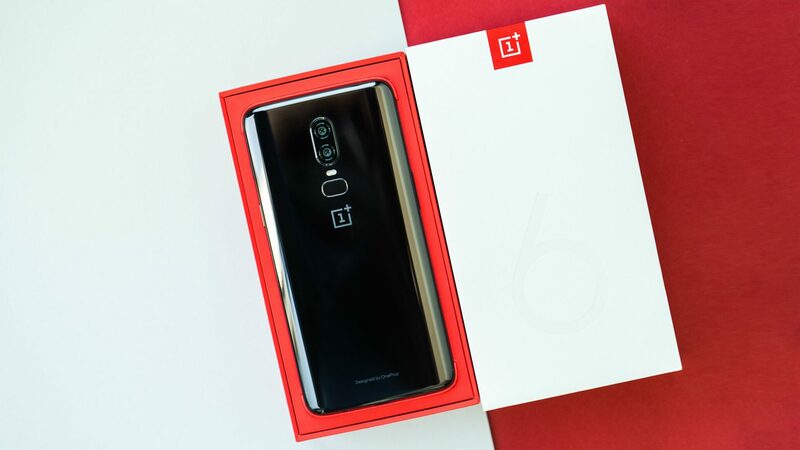 The company might have released OnePlus 6T, but OnePlus 6 would remain a favorite of Android users for a long time. If you have been looking at this phone for the past six months, now is the right time to get it. Under Gearbest’s 11.11 sale, OnePlus 6 is being offered at an all-time low price of $389.99 for a limited few units. OnePlus 6 carries the price tag of $529, but we have seen regular deals bringing the price down to $499 and even a few codes for $429. However, this is the first time that we are seeing it being offered for just $389.99 making it an unbeatable deal. Since this is a Flash Deal, you don’t even have to enter any codes. Simply head over to this link to get the OnePlus 6 for $389.